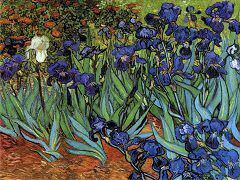 Bulb Fields is a painting created by Van Gogh in 1883. 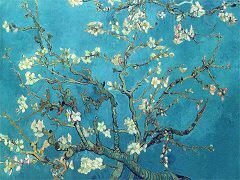 It is also Van Gogh's first garden painting and reflects his early style of depicting landscape. 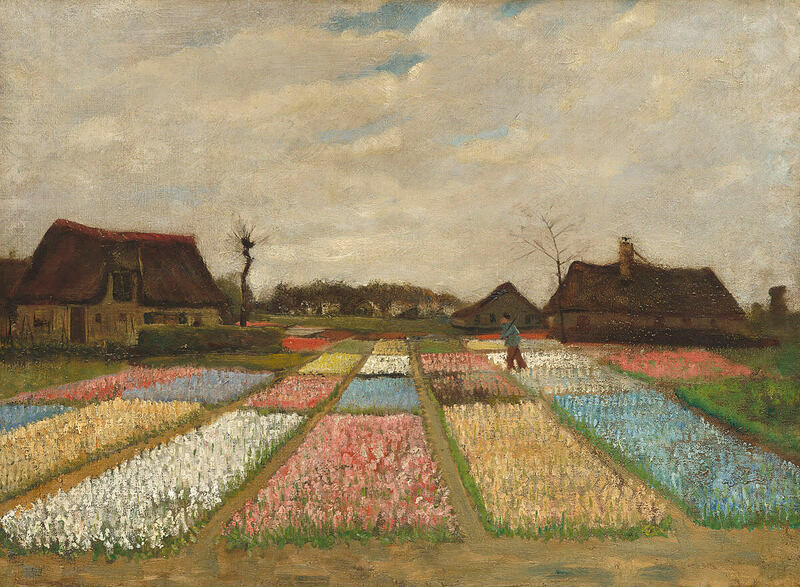 This painting show a panoramic view of tulip fields in blossom. 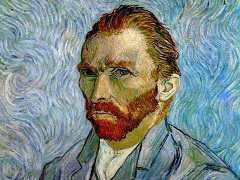 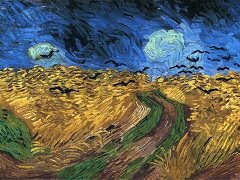 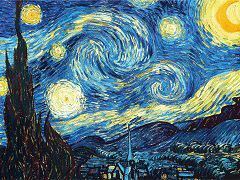 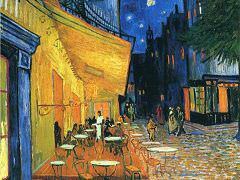 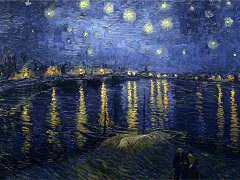 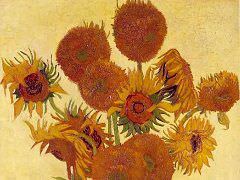 It was created when Van Gogh spent his second year in The Hague.